This is Part 1 of our feature. Continue to the second part for even more present ideas. Freakishly smooth footage. Smart-capture superpowers. Battle-tested and waterproof without a housing. 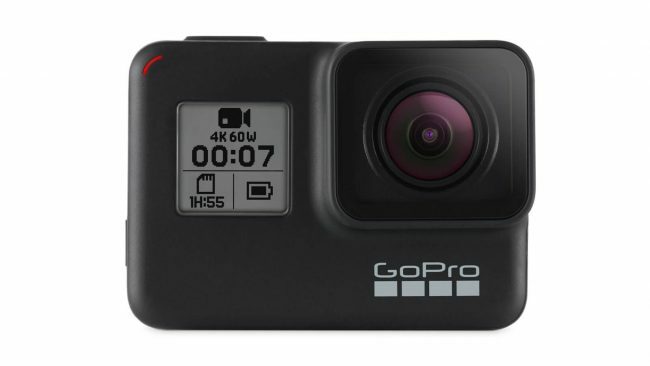 HERO7 Black is the most advanced GoPro ever. With live streaming and the Go Pro app, the golf lover can share every amazing moment on the course as they live it. Instead of just seizing the game, they can capture it too! What’s a better gift than a performance breakthrough that’s 10 years in the making! Delivering a combination of distance, spin, and control without compromise, the TP5x golf balls will not disappoint. 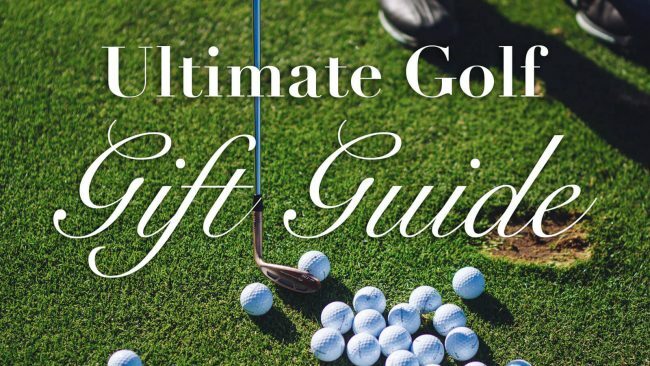 Better than any current tour ball, make sure to add this item to your list of golf gifts. 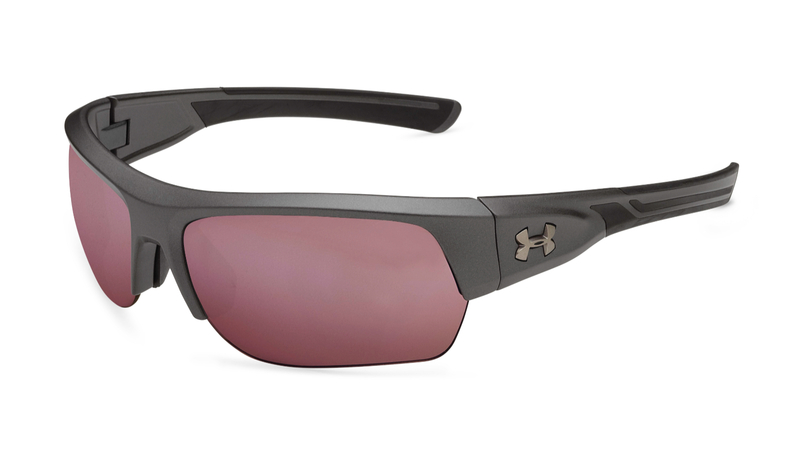 The UA Tuned Golf Lens features a proprietary tint formula for heightened contrast in bright conditions while offering exceptional clarity. 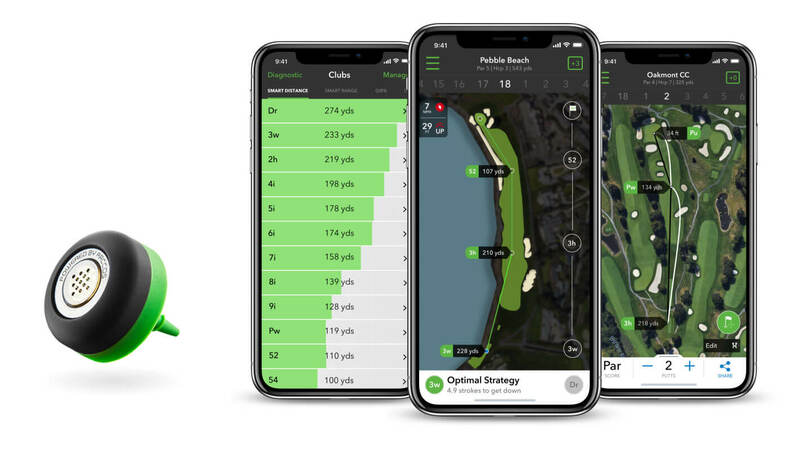 Giving golfers a competitive edge, the technology improves depth perception and enhances definition of the fairway and greens to better plan shots, read putts and assist with course management. Multi-functional, simple and handy. This limited-edition set is the perfect and most useful gift a golfer can get! 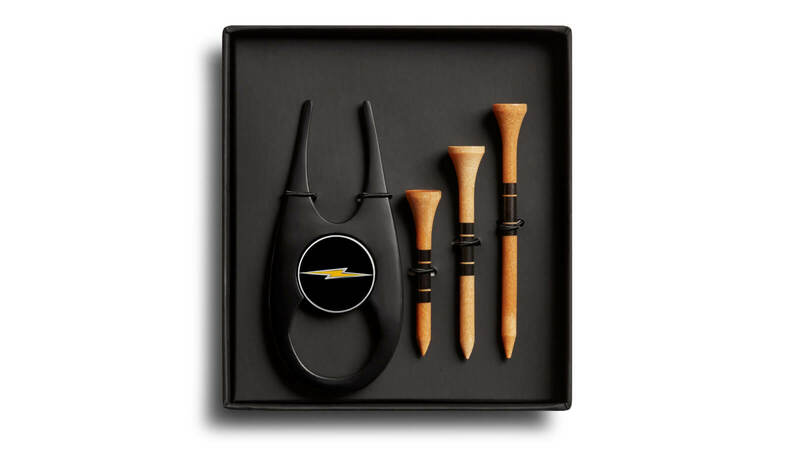 The set includes a black metal divot tool, a coin marker, and 18 total natural wood tees. Once the coin is detached, the tool converts into a bottle opener… talk about convenience. 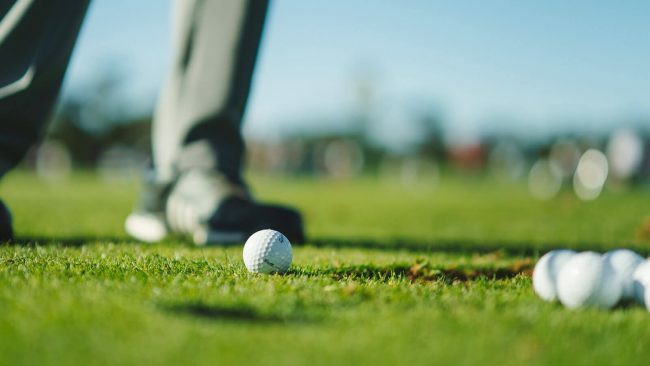 Every golfer’s wish is to make smarter decisions and shoot lower scores. Why not help them turn any set of golf clubs into a smart set with Arccos Caddie’s Smart Sensors! 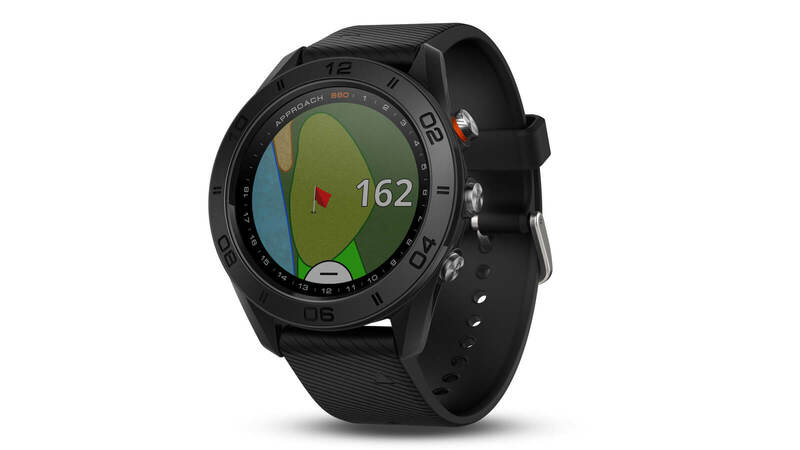 Golf’s first and only fully-automatic performance tracking system will surely excite any golfer out there. Explore the full range. Looking to beat the course in style? The sleek Approach® S60 GPS golf watch integrates the critical information and mapping you need in full color on your wrist, with a modern style that goes beyond the clubhouse. This item makes a great addition to a golfer’s game and appearance. After a long day on the greens, there’s no better way to refuel your energy than to have a deep, relaxing spa experience. 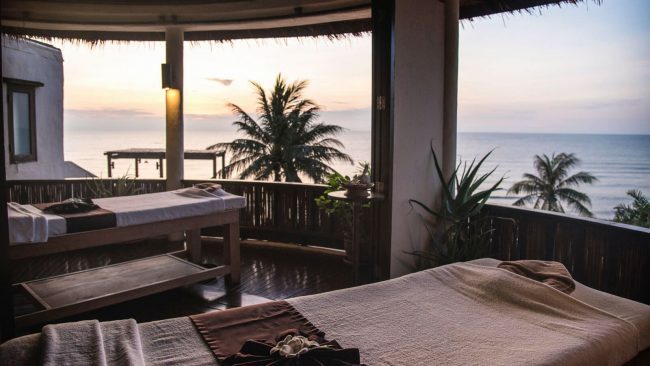 With Anantara Spa having a global presence, explore your inner peace in one of the thirteen countries of your choice.